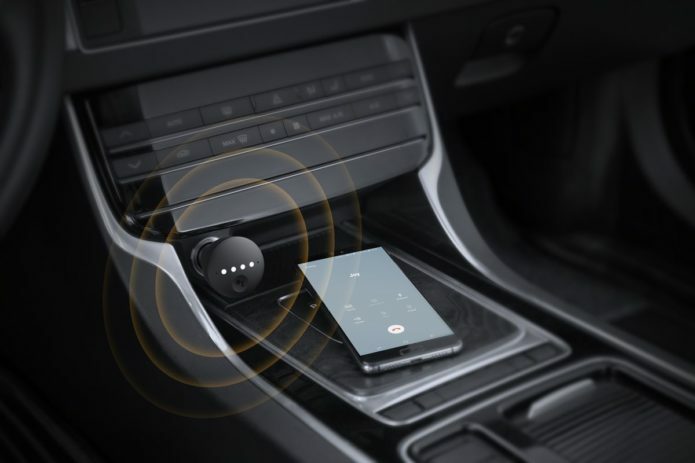 The Google Assistant may not be able to drive for you yet, but with Anker’s Roav Bolt it can definitely help keep your phone safely in your pocket when you’re at the wheel. Some automakers – like Volvo and others – plan to bake the Assistant right into the dashboard, but the Roav Bolt offers an easy upgrade for anybody not yet in the market for a new car. Here’s how it holds up.